Navigating the links between public health, research, and new technology. For over 12 years Christel has collaborated on innovative interventions: researching, designing and evaluating programs for a variety of communities. 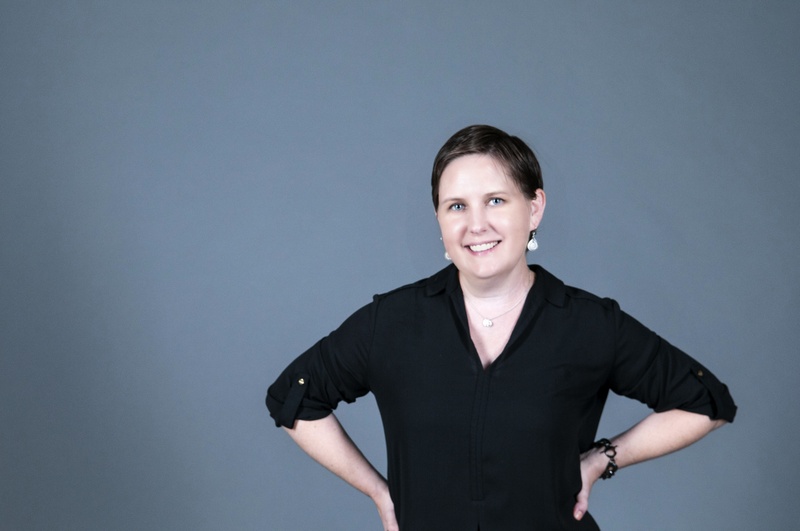 From multi-year federally funded studies to grassroots needs assessments and exploratory research, her uniquely broad skill set enables her to provide “one stop shopping” to clients seeking a tailored approach to their objectives, budgets, and timelines. Christel holds an EdD in health education from Teachers College, Columbia University and an MS in applied social research from CUNY Hunter College. She earned a BA in sociology at Wagner College and is a proud alumna of Brooklyn Technical High School. Christel is on the research faculty at Albert Einstein College of Medicine, and has been an adjunct professor teaching research methods and social marking at the graduate and undergraduate levels. Her consulting clients have included NewYork Presbyterian Hospital, Dartmouth College, the ASCNYC, and the NYC Department of Health and Mental Hygiene. Christel is an Associate Editor for Health Promotion Practice, and over the course of her career Christel has authored and coauthored several peer reviewed articles, as well as a forthcoming book chapter on the applications of research methods in behavioral medicine. Her research has been presented at many professional meetings and conferences, including the US Conference on AIDS, YTH Live, the American Public Health Association, the Society of Behavioral Medicine, and the Society for Adolescent Health and Medicine. She lives in Northern NJ with her two children and four dogs, and enjoys volunteering in her spare time.